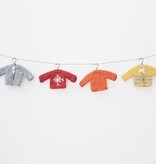 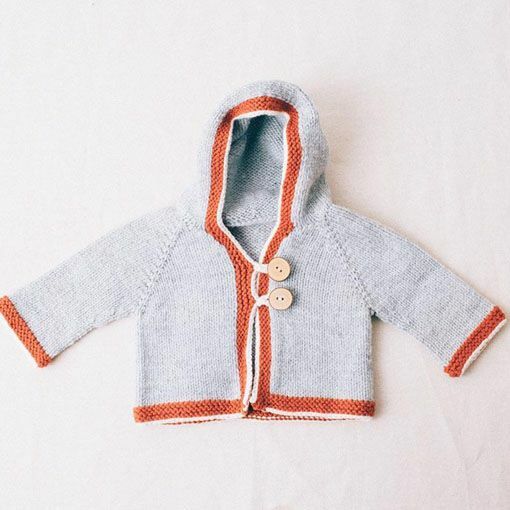 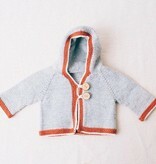 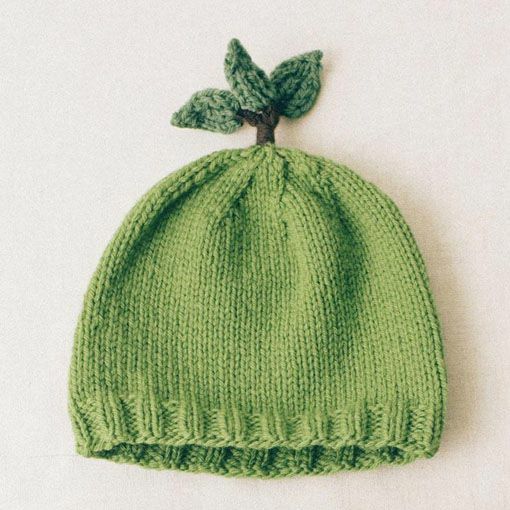 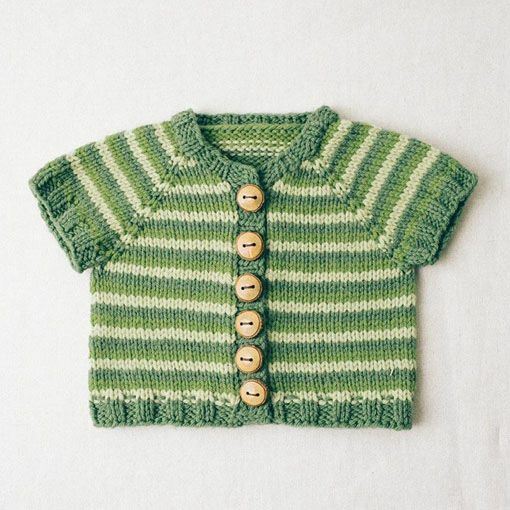 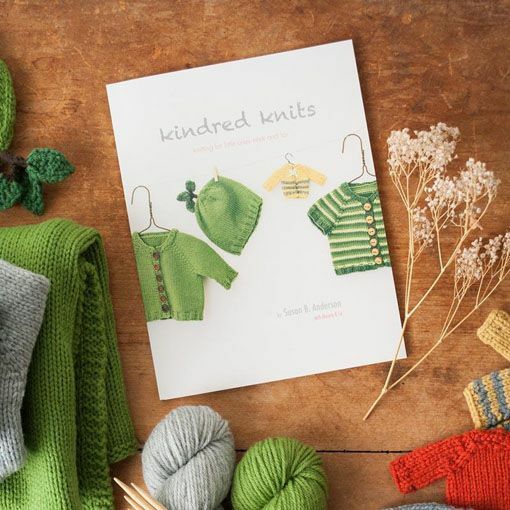 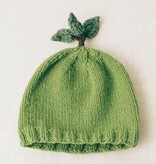 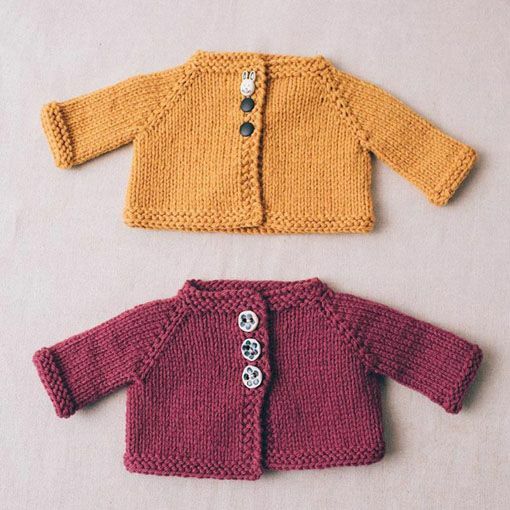 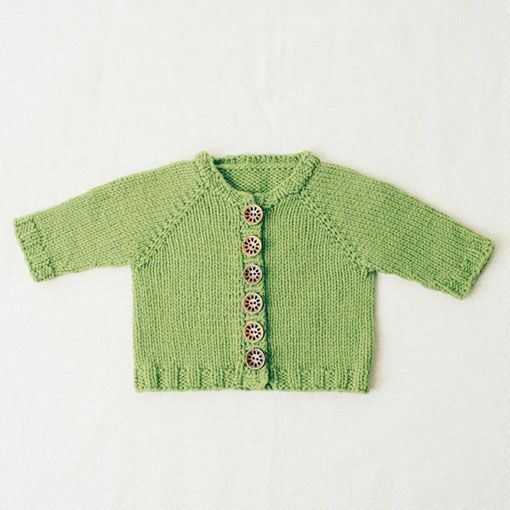 Kindred Knits: Knitting For Little Ones Near And Far is a collection of knitwear designs by Susan B. Anderson for babies and toddlers. 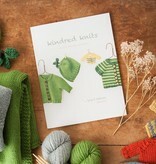 In this sweet little book, you'll find everything you need to welcome a new little one into the world. 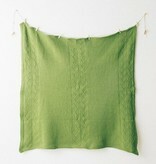 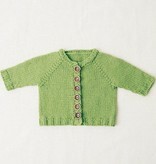 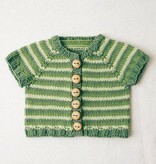 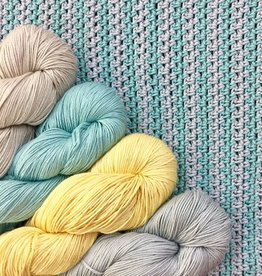 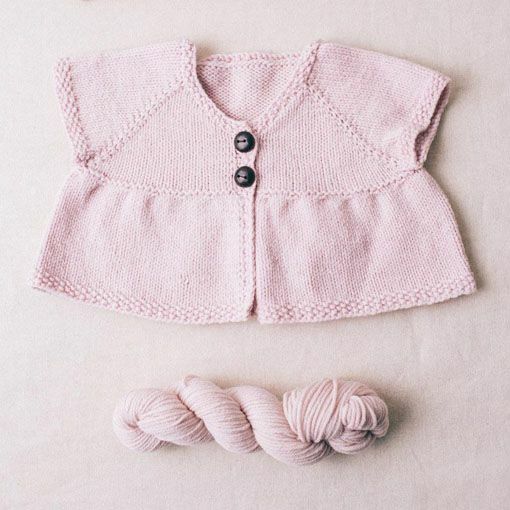 This booklet includes a tutorial on how to create a custom cardigan using a child's tee for measurement.